Tiana Palmer wasn’t surprised to learn that ninth graders in the New York City classroom where she works as a Blue Engine Teaching Apprentice (BETA) find her and her fellow teachers “annoying”. 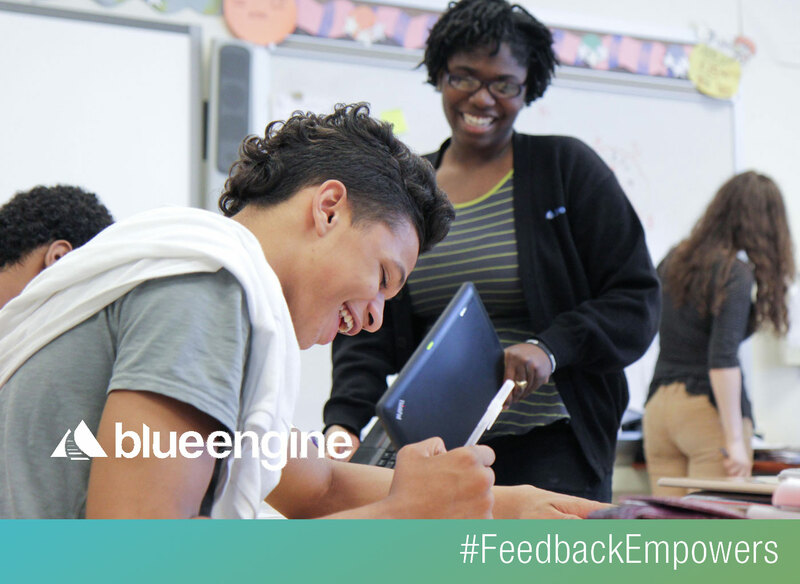 Blue Engine, which trains and places math and English assistants in underserved schools, surveyed students using Listen for Good about their experience with the academic-support program. “There can be four adults in the classroom providing instruction at one time and these are teenagers,” Tiana says. “I get why they called us annoying.” But Tiana and her colleagues were not going to leave it at that. In response to the survey, Blue Engine began training apprentices in a teaching method known as “productive struggle”, where students are given more space to work through challenging tasks on their own. And in Tiana’s classroom and others, instructors have pledged to allow students to work independently on so-called Do Nows, a writing exercise at the beginning of English class. “We used to circulate during Do Nows to look at their responses as they wrote them, to talk to them,” Tiana says. 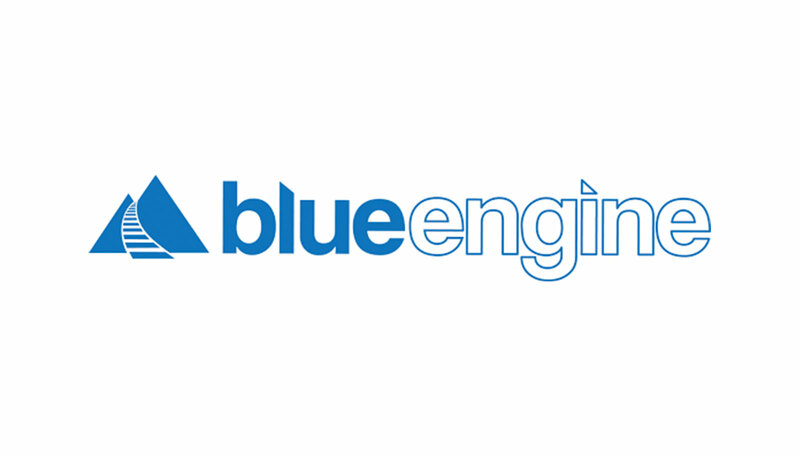 “We thought it was encouraging and helpful, but students saw it as hovering.” Tiana says students have noticed and benefited from Blue Engine’s efforts to accommodate their interest in having more autonomy. One student, Drew, who typically needs a good deal of help to get through writing assignments, worked extra with Tiana on a project for a couple days, then told her on the last day that he would finish it on his own – something, she says, he felt newly empowered to do.